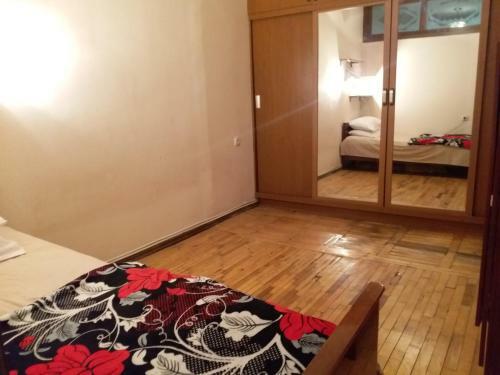 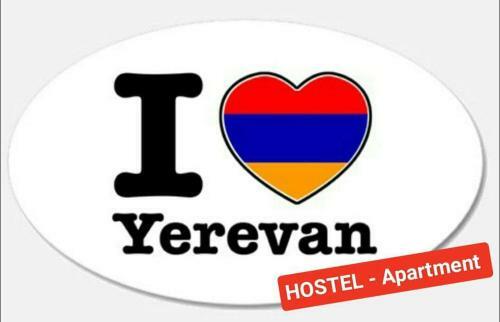 I Love Yerevan Hostel is situated on 47 Hin Yerevantsi Street in Yerevan only in 1 km from the centre. 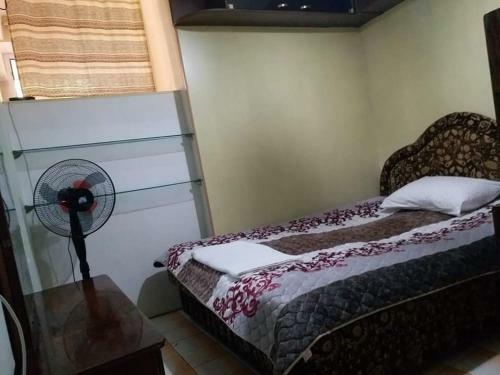 Among the available amenities are: 24-hour reception desk, car lot, convenient airport transfer, internet services, comfortable non-smoking rooms. 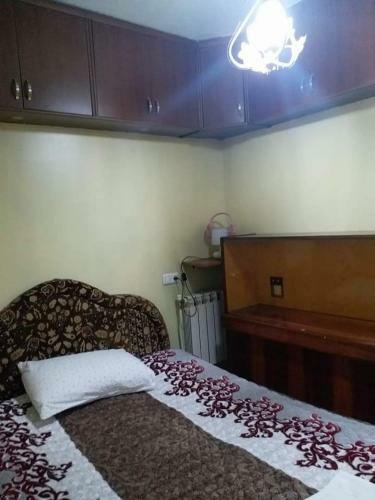 Please consider only cash is accepted for payment. 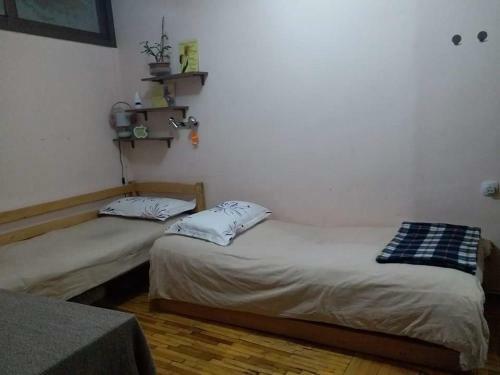 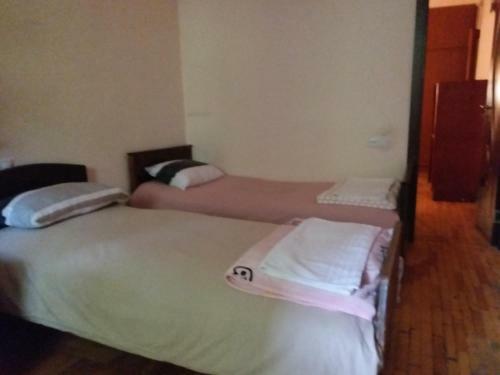 For guests, accommodation are offered 3 rooms in the hostel. 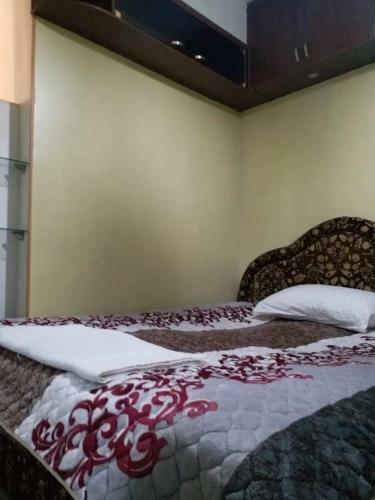 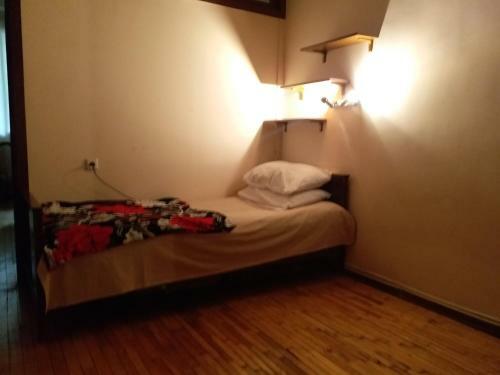 Guests can choose from different types of rooms: single, dormitory room.